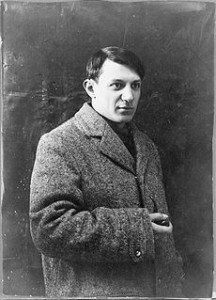 Pablo Picasso is one of the most famous artist of the twentieth-century. Why? Because he was brilliant at drawing. Even as a child he was better at drawing than many adults. He could draw and paint just about anything, and in any style. He liked to experiment and try out new ideas, which is important if you are an artist, because the world is always changing. 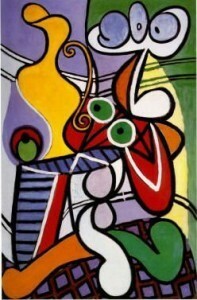 Picasso helped us see the world in new ways. 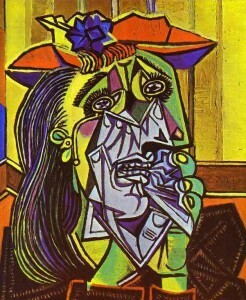 Picasso was so experimental, and created so many different kinds of art that historians have divided his life into periods; the Blue period, the Rose period, Primitivism, Cubism, Classicalism and Surrealism, Wartime and Late works. 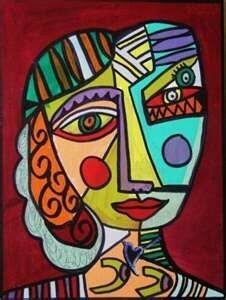 To find out more about Picasso click here.